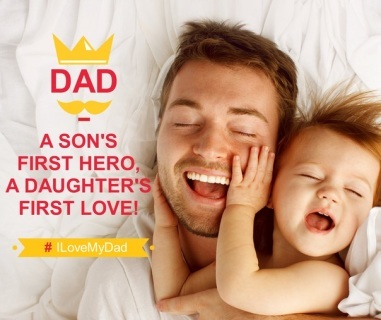 No matter your industry, this special Father's Day engaging, social media pack is right in time for some Father's Day promo and fun! Save time and engage more with this Post Pack Now! Ready-to-Post Social Media Graphics Save You Time! Use these affordable 20 social media images! Images can be customized to add your logo and website.